20.69% of people buy Fun Factory: Slide Whistle and Fun Factory - Train Whistle. A simple and solid slide whistle. 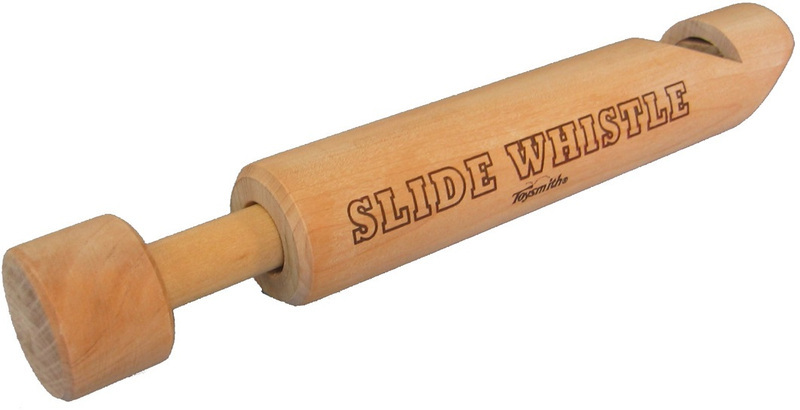 Pretty good slide whistle, although only covers 1 octave. The kids find it fun.